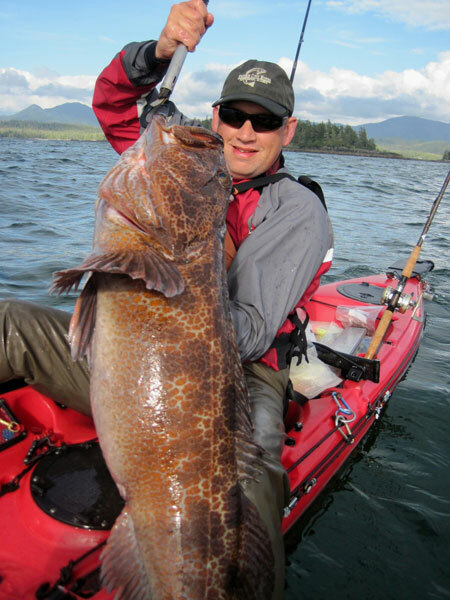 Long and lean touring kayak, the Hobie Revolution 16 is one of the fastest kayaks from the Hobie range. 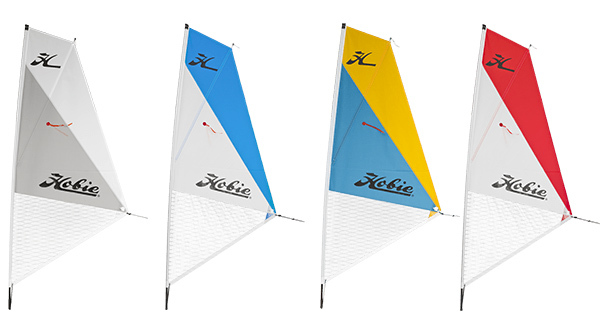 The Hobie Revolution 16, was developed from paddlers loving the Revolution model, but requiring a higher top-end cruising speed and more efficiency over distance. The Revolution 16 has a long waterline, a tidy beam and the ability to quickly cover ground. The Hobie Rev 16 features moulded-in drink holders, mesh-covered stowage pockets, rudder control and lifting handles. The Revolution 16 is a pleasure to use, both on and off the water. The Revolution 16's speed, range, ample storage space and ease-of-use will open up a new world of touring possibilities. With a hull shape and length more akin to traditional sea kayaks, this boat is one of the fastest sit-on-tops we sell, coupled with the hands free Mirage Drive System as standard. The Rev 16 is suited towards touring paddlers wanting to eat up the miles, or sea kayak anglers wanting to reach their mark before the rest of the pack. 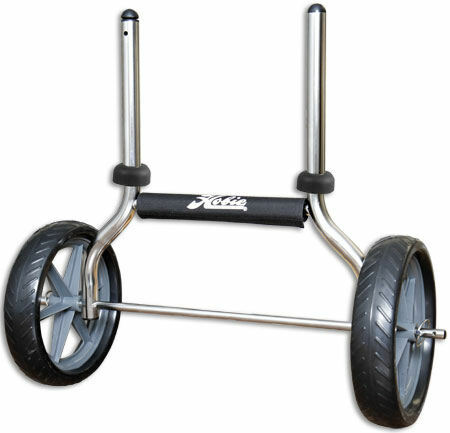 Lightweight with durable 26 cm tires and a stainless steel frame. Perfect for all-round use on a variety of terrains, making carrying the Revolution 16 a breeze. Everything you need to transform your Rev 16 into a sailing kayak for breezy days. 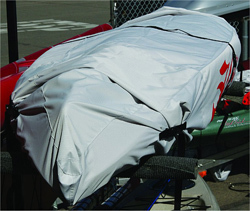 Please specify colour choice at time of order..
Keep your Rev 16 protected from the elements, UV light, unwanted attention and bird poop with a cover designed specifically to fit this model of kayak. 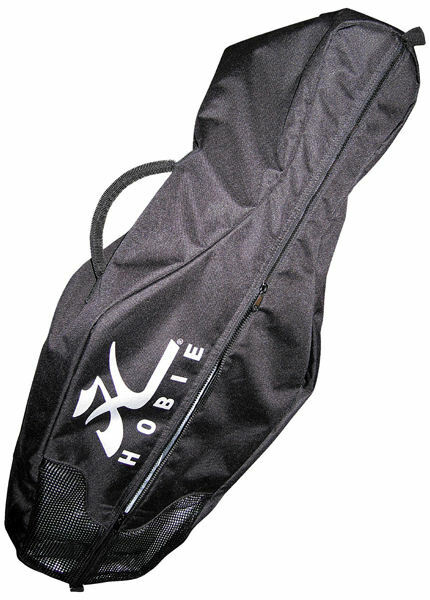 We offer a delivery service for the Hobie Revoultion 16 throughout the UK & Ireland to home and work addresses. You can buy a Hobie Revoultion 16 online from our website and pick it up from ourselves or from any branch within the Canoe Shops Group. There is no cost associated with instore collection*.